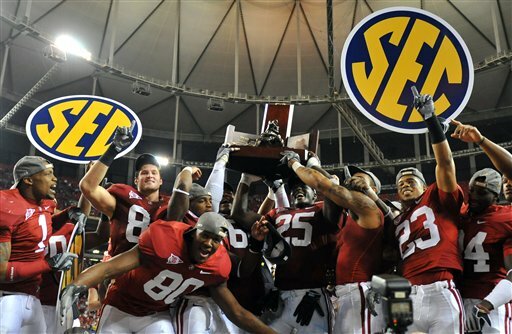 Will Alabama be holding up the SEC logo again? Today, I try to look in my crystal ball and predict this season’s Eastern and Western division champions. SEC Champion: Alabama (143), Florida (17), Auburn (7), Arkansas (3), Ole Miss (2), Georgia (2), LSU (1), South Carolina (1), Kentucky (1). How I see things shaping up. SEC Champion: Alabama – The loss of so many defensive starters concern me. If the Tide can stay healthy throughout the season, the defense will have had enough games under their belt to not crumple under the pressure of the Georgia Dome lights. 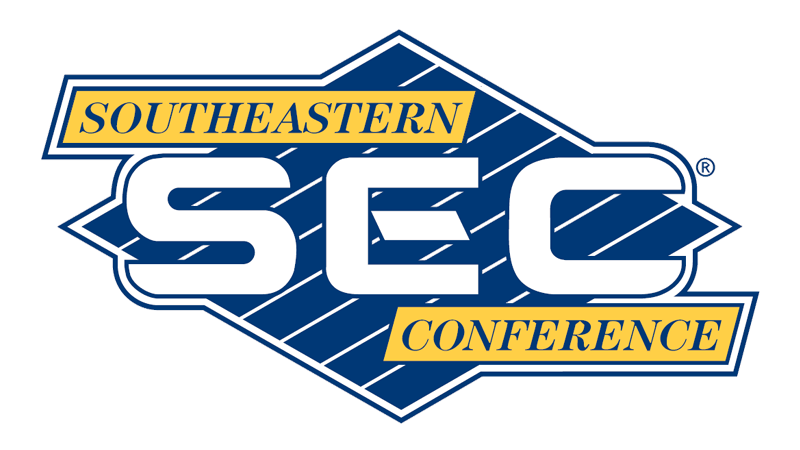 The 2010 SEC Men’s Basketball Tournament kicks off in less than 12 hours. Will Kentucky add a tournament championship to its regular-season championship? Will Mississippi State repeat? Will another team make it four games in four days for the third year in a row?